correct and temporary oral hygiene is the most important basis for avoiding future problems. Daily regular brushing is indispensable. ask for an opinion and make sure everything is OK! 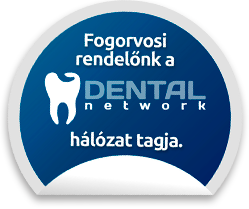 In our office we evaluate the sustainability and health of oral hygiene. Indicate when professional treatment is needed! and keeps the teeth in perfect condition. She remains healthy, lives and works. Avoid the Bad Appeal Problem! In the oral cavity, areas that are difficult to reach include parts that will in the future be the major components of the toothpaste. The Haifa Dent surgery offers painless treatments and great results. whitish layer. It adheres to the gum and tongue. This is a sign of periodontal disease. Gastric lavage is caused by bacterial growth. This is the most serious of the periodontal disease. It causes inflammation, redness and bleeding. The last stop of the gingival problem is the inflammation of the tooth root. This is the most aggressive version of canine disease. 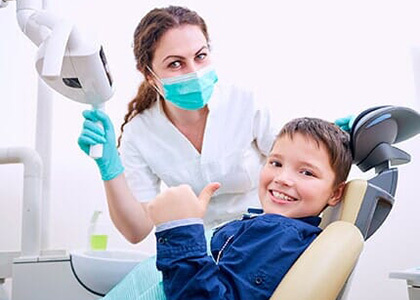 The frequency of dental cleaning changes depending on the state of health and oral hygiene. The usual solution is one or two. It is important to take advantage of professional opportunities in order to preserve the beauty of our smile and the health of our oral cavity. Professional oral hygiene treatments are performed by trained dental hygienists. During oral hygiene treatment, dental hygienic / dental hygienist completely cleanses your teeth from plaque and toothpaste and as part of a mouth hygiene counseling explains how you can best handle your teeth every day. 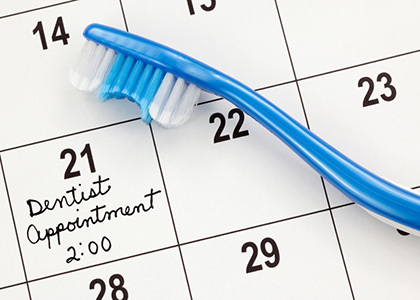 Immediately after brushing, plaque formation begins on our teeth. And untreated plaque develops a toothpick that can no longer be removed by our home methods. The tartar is not only aesthetically disturbing, but it can also be a major inducer of a periodontal disease if it is not removed in time. 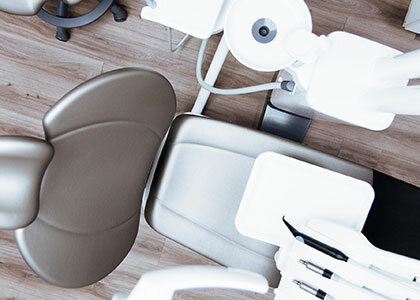 What are the procedures for oral hygiene treatment? The ultimate purity in two steps is ultrasonic scrap removal and Air-Brush salt polishing. During denture removal (scrubbing), coarser stomachs and larger particles can be separated from the tooth surfaces. Salt polishing completely removes any accidental discoloration. Professional oral hygiene treatment is therefore not just a matter of removing the tooth decay. Other plaque-clotting factors have to be eliminated. After ultrasonic dental removal, dental hygienic polishing cleanses the tooth surface with a fine bristle brush and a special polishing paste. In hard-to-reach areas, a powder blower polisher is used, which blows large particles of fine dust into the tooth surface, thereby removing small deposits. The plain surface becomes harder to cling to the plain surface. Depending on how much our teeth and gum are soiled, treatment may take 20-40 minutes, and treatment does not require any form of pain relief because it uses pain-free procedures. Oral hygiene treatment is recommended at least twice a year to maintain the health of our teeth and toothpastes.